SKU: 610585420911-BAG. 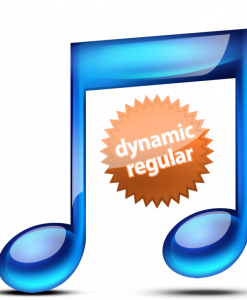 Category: EM Accessories. 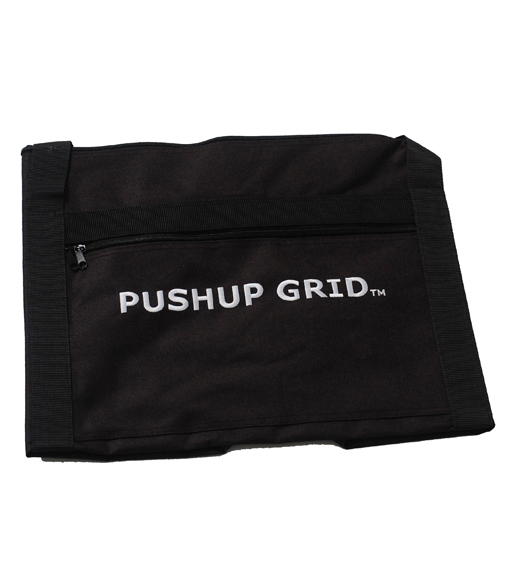 Pushup Trainer Mat Bag Product Info. 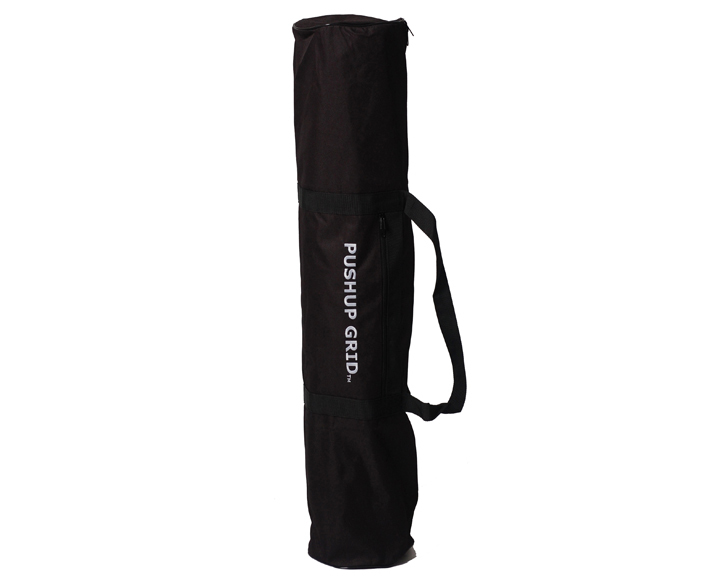 Your bag will assist you with transporting your YOUTRAINFITNESS® – PEAMS® and other items to the gym, studio, or other location. 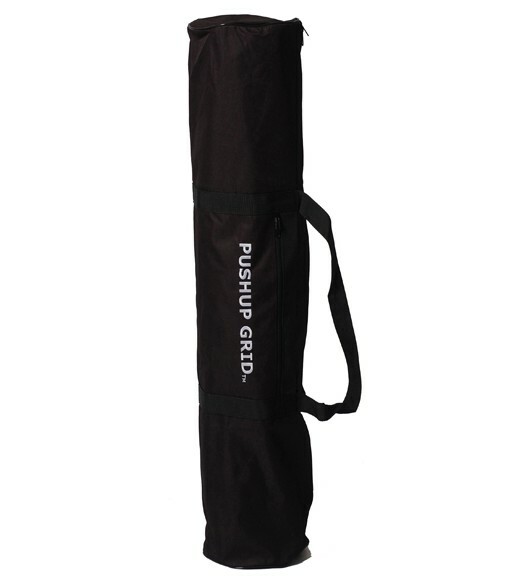 Including the mat, your bag is large enough to hold extra clothing items, water bottle, and towel. Your bag also has a side pocket where you can carry other items.